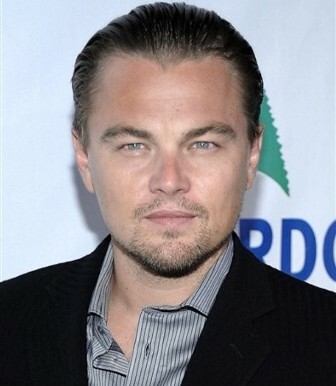 New Delhi, November 13 : Leonardo DiCaprio has reportedly spent 1400 dollars on cosmetic items. The ‘Titanic’ actor purchased beauty products from Blue Mercury store at Los Angeles. The products included facemasks, moisturizers, eye creams, anti-wrinkle lotions, soap and toners, reports the China Daily. Bonnie Lockhart a fellow shopper said: "Leonardo asked a lot of questions and seemed to be most concerned about wrinkle creams." However, the actor’s publicist later claimed that it was a gift for someone else. A source told RadarOnline: "Leonardo has gained weight recently and looks almost a bit flabby, which isn''t good, especially as the camera adds pounds. "There''s an action scene coming up at the end of the year in which he needs to appear emaciated, so the pressure is on. "He is following a strict diet and is embarking on a rigorous workout regime. Leonardo is a pretty determined kind of guy and when he sets his mind to things he always achieves them.